There are two must-haves for every New Year’s Eve celebration — good company and delicious food! While surrounding yourself with loved ones is relatively straightforward, finding the perfect recipe is where the stress of the holiday typically comes into play. Fortunately, this New Year’s Eve will be easier than ever because we’ve done the work for you! Our foodie experts sifted through tons of recipes to find these delicious additions to your NYE celebration. Each recipe is quick to make and easy to eat while mingling with party guests, and best of all, made with healthier ingredients so you can start the new year off on the right foot. No New Year’s Eve party would be complete without a tasty dip. Steer clear of the unwanted calories and fat typically found in dips and go for this clean recipe instead. 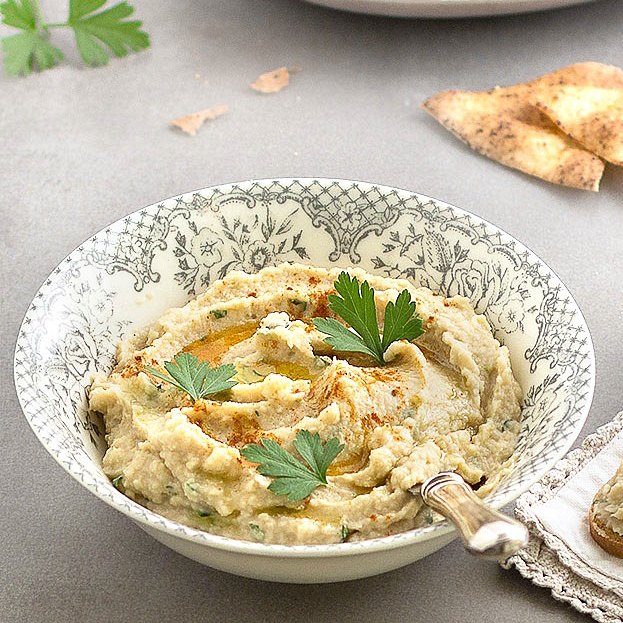 Made from northern beans, artichokes and fresh lemon juice, this dip is a great way to kick off the festivities completely guilt-free. Put a unique spin on a party staple by making vegetarian-friendly black bean sliders topped with a creamy avocado sauce. 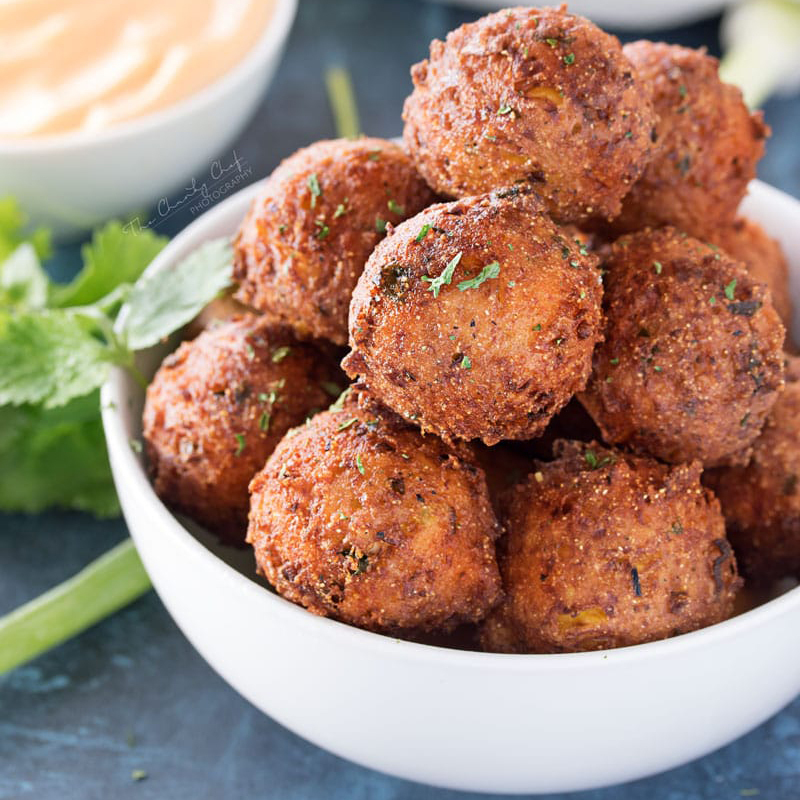 Packed with healthy protein and carbs, these bites are satisfying and filling, which will help prevent overindulging during the party. If you’re attending a large celebration, it can be difficult to get your dish to stand out amongst others. However, with these corn fritters that certainly won’t be an issue. Crispy on the outside and moist on the inside, the irresistible texture will have party guests talking about your dish all night long. Whether you’re in need of a last-minute dish or just looking for something that you can quickly throw together, these black bean tacos are for you. Made in a total of 30 minutes using simple ingredients including black beans, cheese and tortillas, these adorable and tasty bites are as easy as it gets. 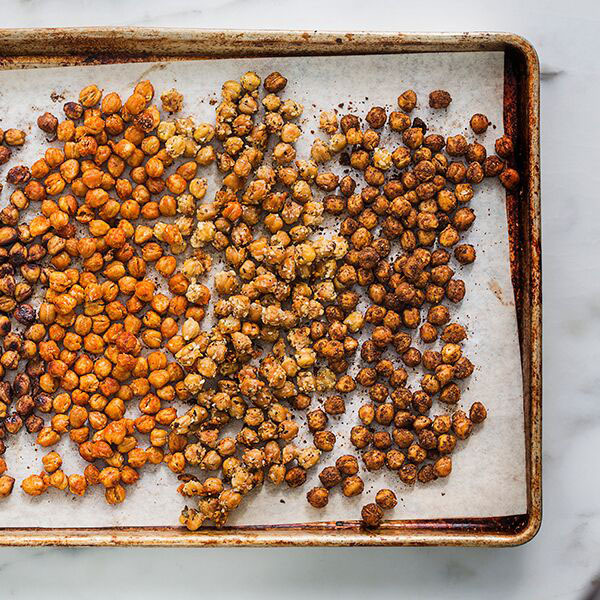 Ditch the packaged potato chips this year and make these crunchy roasted garbanzo beans from scratch instead. Lower in fat, packed with protein, and extremely satisfying, these beans will be a huge hit with all of your party guests! French fries will feel “so last year” after guests taste this recipe. Healthy green beans are used in the place of potatoes and coated with a parmesan bread crumb mixture for crunch. Baked in the oven rather than fried, party guests will go crazy for this healthier variation. With the array of savory recipes, it’s always a good idea to throw a sweet bite into the mix. 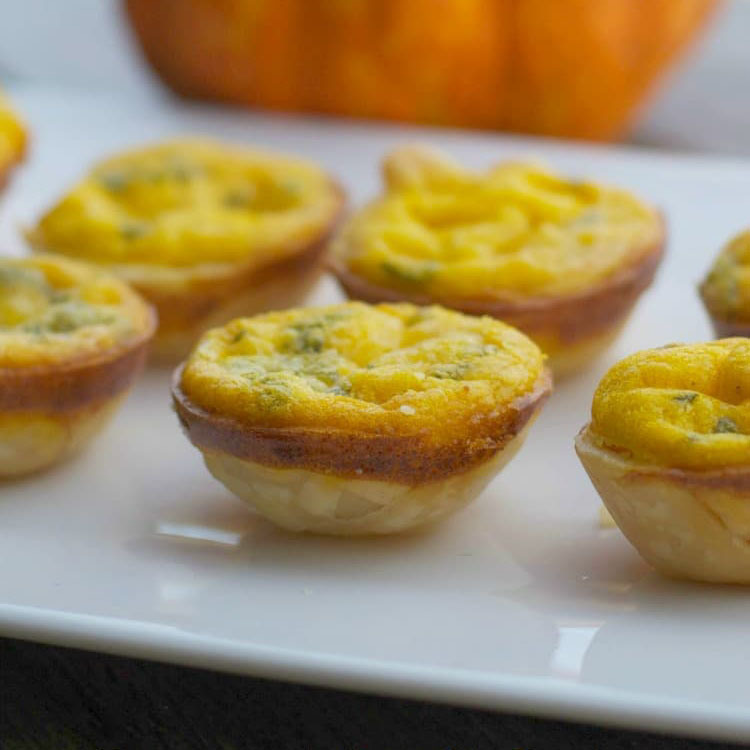 For an easy-to-make, impressive recipe, try these mini quiches. Crafted from pie crust, canned pumpkin puree and brie, these bite-sized quiches a super simple way to add a hint of sweetness to any New Year’s Eve party spread. We hope these recipes will take the stress out of New Year’s Eve so you can focus on making memories with loved ones! We’d love to hear which recipe you liked the most. Share your photos with us on our Facebook or Instagram for your chance to be featured on our page.